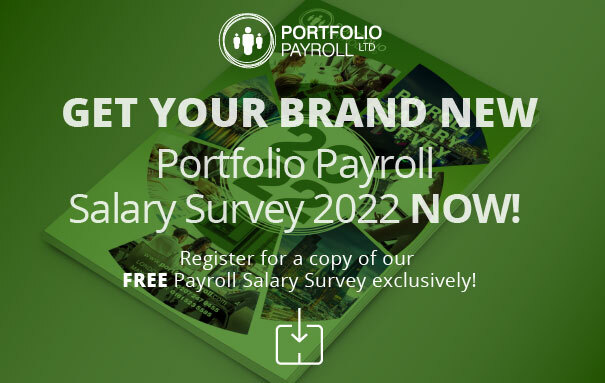 Portfolio Payroll is constantly looking to keep up with the latest developments in the industry, and how these may have an impact on our clients – whether it may be in a positive or a negative impact. Fortunately, the majority of recent payroll news has been encouraging, with the industry showing major signs of recovery and improvement. Will this positivity continue into 2014? Our team investigates the year ahead and what it is likely to mean for those involved in payroll. Of course, it is impossible to predict with complete certainty what 2014 will hold for the industry, but there are a number of emerging trends which look likely to continue. One area in which we have noticed a considerable increase in recent times is temporary recruitment, in which part-time staff or specialised experts are brought in for a short time to deal with a particular problem or increased level of activity. This increase in temporary payroll recruitment should not cause those in search of permanent employment to worry, as it certainly appears that temporary payroll is taking off alongside, not instead of, permanent positions. With demand for payroll workers expected to rise rapidly in 2014 as the economy continues to improve, the future of the industry and those involved certainly looks bright. If you are have questions regarding any of our predictions for 2014 or wish to recruit extra staff to deal with the coming trends, our team is always extremely happy to help. Whether you are a business in search of the top candidates or a payroll professional searching for a rewarding new role – our recruitment experts can provide the guidance you need. If you do wish to get in touch with the Portfolio Payroll team, you can call us on 020 7247 9455, or email recruitment@portfoliopayroll.com.